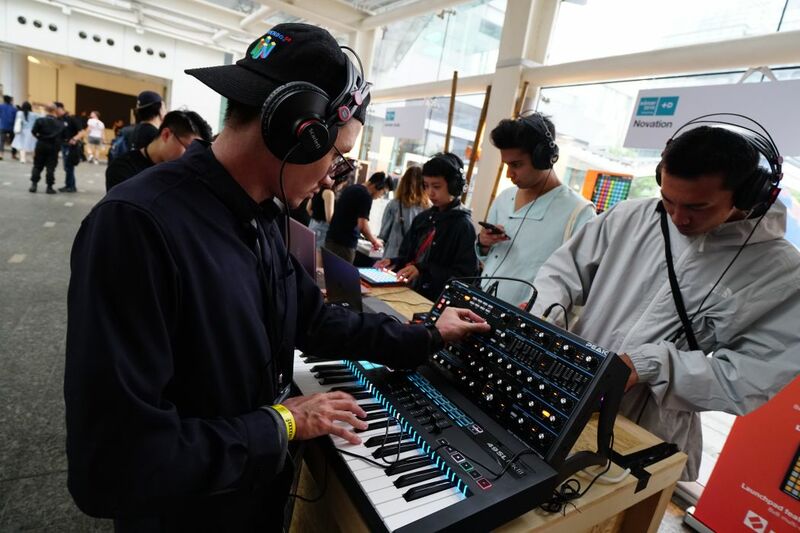 Sónar festival landed in Hong Kong on Saturday for another year of boundary-pushing electronic music and technology. 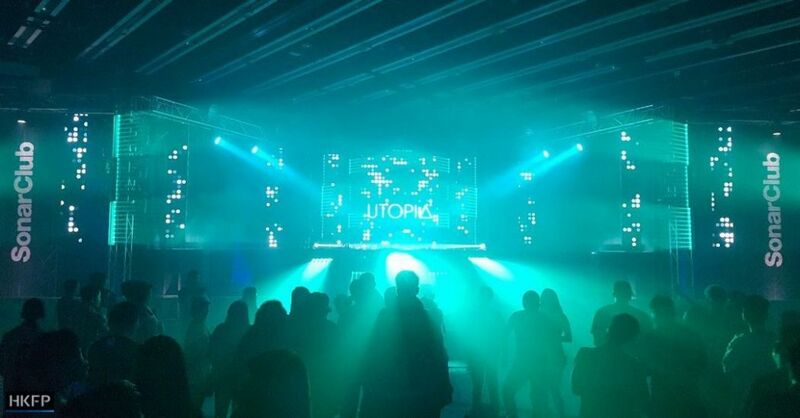 The popular 15-hour event brought together a host of dazzling electronic artists, packed together across five stages in Hong Kong Science Park. British future-pop duo AlunaGeorge turn up the heat with a sultry, synth-drenched performance at SonarVillage. Photo: Sónar Hong Kong. 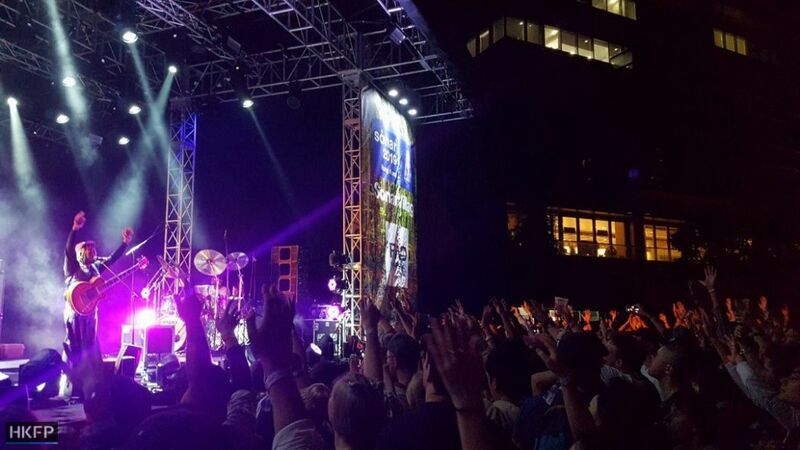 Thousands of fans turned out to watch 35 international performers, including the likes of acclaimed British DJ Bonobo delivering oozy electronic beats, the unforgettable talent of jazz-funk maestro Thundercat, and the glossy vocals of British pop duo AlunaGeorge on the outdoor SonarVillage stage. 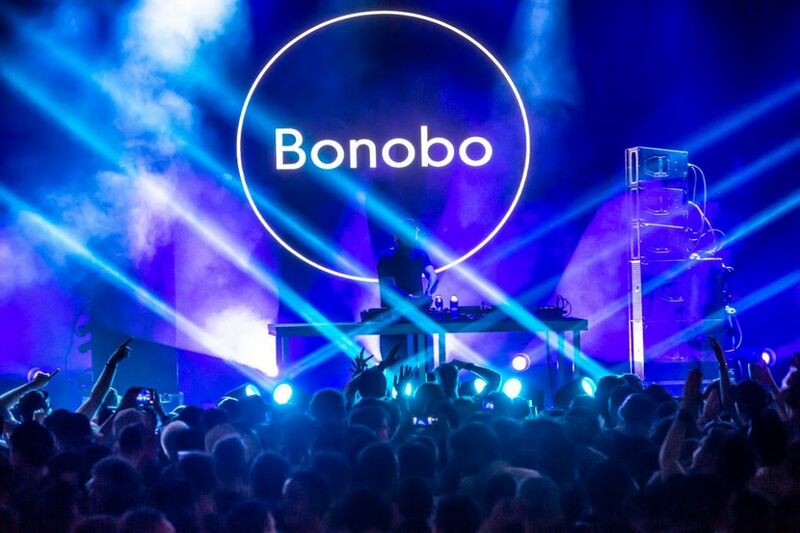 Ninja Tune legend Bonobo wows the SonarVillage crowd with a mesmerising DJ set of eclectic electronica. Photo: Sónar Hong Kong. Over on the indoor SonarClub stage, festivalgoers enjoyed the beats of Berlin DJ and production Anja Schneider, Canadian electronic artist Art Department, and a two-hour closing set from Spanish house marvel DJ John Talabot. Spanish house trailblazer John Talabot brings the festival to a spectacular close with a masterful DJ set at SonarClub. Photo: Sónar Hong Kong. 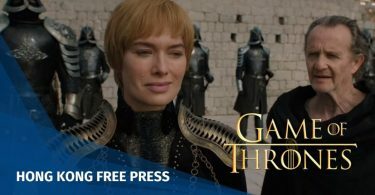 “Featuring a supremely eclectic lineup that spanned the full spectrum of electronic music, from hypnotic downtempo rhythms and hip-hop beats to driving house and techno, Sónar once again delivered an infectious day-into-night party vibe that kept festivalgoers dancing until the end,” organisers said. 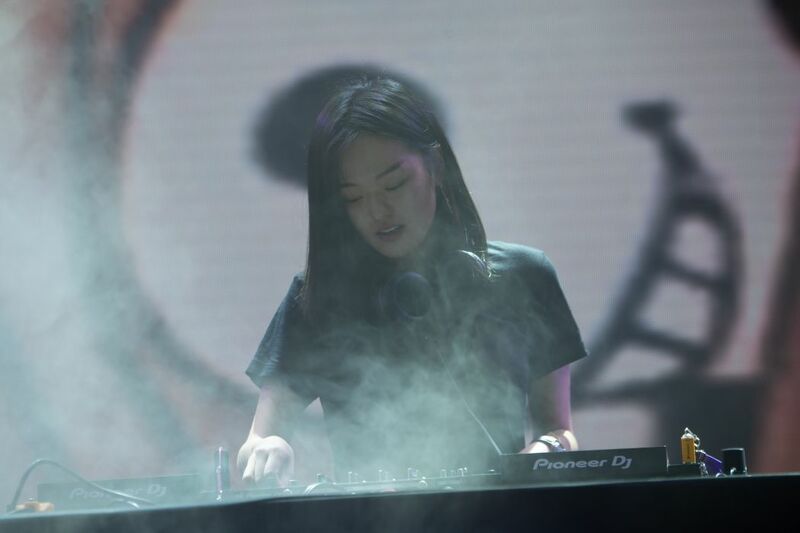 Korean DJ/rapper Park Hye Jin blends minimal house, techno, psychedelic darkwave and hip-hop to hypnotic effect at SonarVillage. Photo: Sónar Hong Kong. 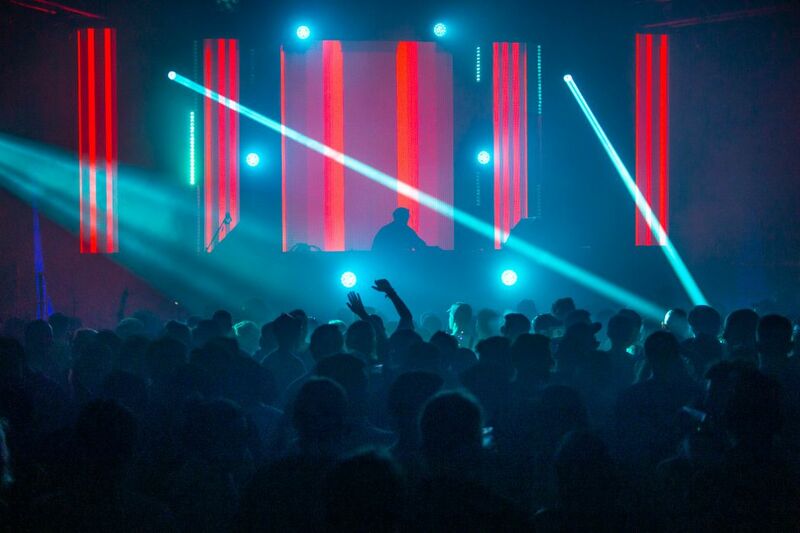 Sónar launched in Barcelona in 1994 and soon found itself at the forefront of cutting edge electronic music, showcasing an eclectic array of emerging and established talent year on year. The innovative music festival also hosts its Sónar+D programme – a unique space for creativity to flourish and to share ideas. Cutting-edge creative tech and experimental prototypes give festivalgoers a glimpse into the future at MarketLab. Photo: Sónar Hong Kong. Sónar served up more than just music. 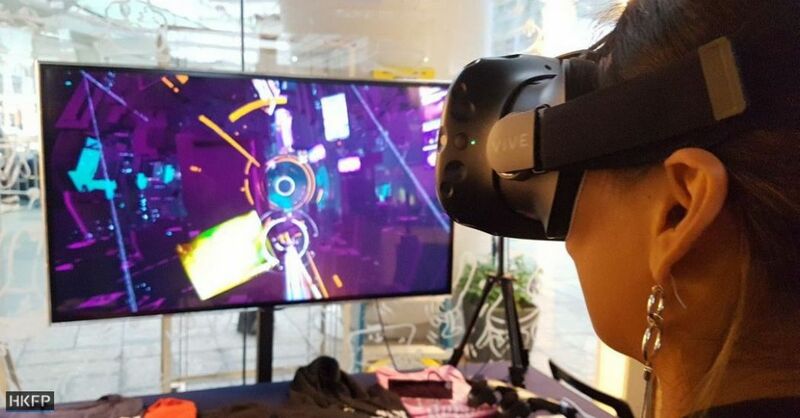 The eclectic festival featured a range of tech workshops enabling revellers to get their hands on an array of tech-driven curios, from innovative prototypes, dazzling audio-visual performances and hyper-realistic VR experiences. 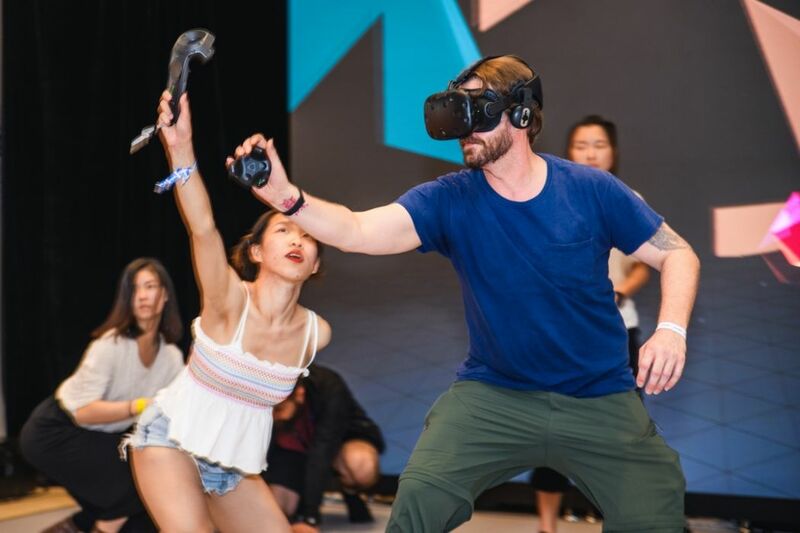 Festivalgoers explore fantastical virtual worlds using state-of-the-art VR equipment. Photo: Sónar Hong Kong. Science Park. Photo: Tom Grundy/HKFP. Keep your eyes peeled for future events from the Sónar team on their website, Facebook, Instagram, Twitter, and Weibo pages.